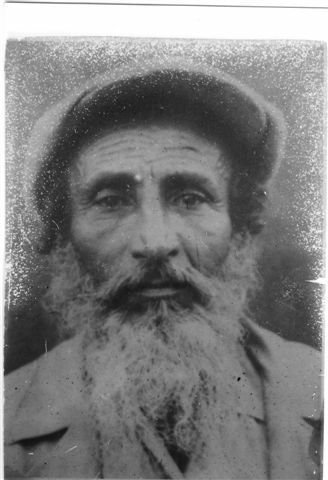 My Grandfather David Yeshua. He passed away few weeks after I was born. Published מאי 22, 2014 at 328 × 480 in גלריה.